Two years ago, the view of Barpak from this spot was one of utter devastation. Today many new buildings have come up. Unlike most young men from Barpak, 31-year-old Koshi Ram Ghale neither opted for a military career, nor migrated to Malaysia. Instead, he opened a bakery three years ago. Business was just picking up when the earthquake struck 15 km below his hometown on 25 April 2015. Nearly 120 people were killed in Barpak that day, the town closest to the epicentre of the 7.8 magnitude quake. 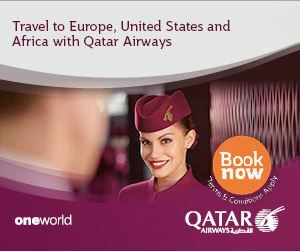 Of the 1,200 houses, only a dozen remained intact. Koshi Ram’s bakery was destroyed, although he managed to save his oven and other equipment. 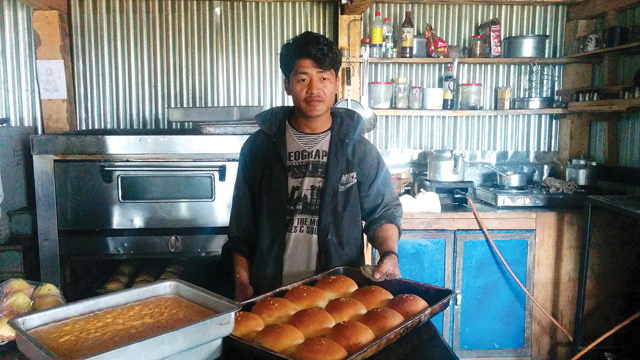 He waited six months for help that did not come, salvaged timber and stones to build a temporary home and decided to borrow Rs 700,000 from a local cooperative to restart his bakery in the upper part of the town. Today, the smell of fresh bread greets visitors even before they arrive at the house. 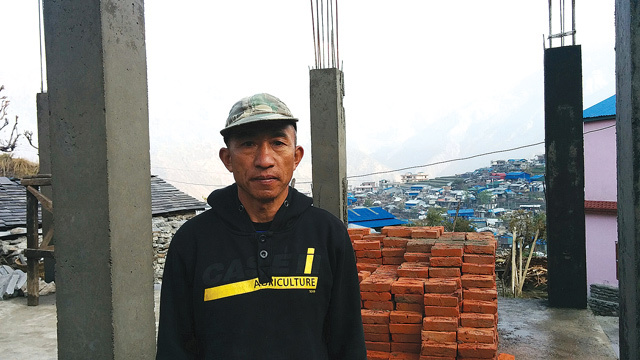 BY BREAD ALONE: Koshi Ram Ghale (above) has rebuilt his bakery that was destroyed in the earthquake, and Kumar Raj Ghale (below) got tired of waiting for help and started rebuilding on his own. 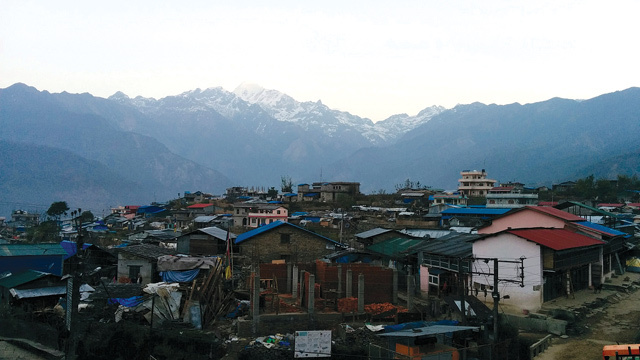 Two years after the earthquake, Barpak hums with the sound of brick-laying, timber being sawed and hammers banging nails. But most of the construction workers are from the Tarai, or even India. Ironically, many young men from Barpak itself are working at construction sites in Qatar. Most families here say they waited for government housing grants, but when they found out it was too little too late, they decided to rebuild on their own. In the upper part of town, from where the view two years ago was of utter devastation, today the sunlight glints off the shining metal roofs of newly-built houses. For two years Kumar Raj Ghale, 54, camped in a family member's tent, waiting for aid. Fed up, he spent Rs 500,000 laying the foundation and erecting concrete pillars for his new house. He needs three times that amount to complete the structure, but the local office of the National Reconstruction Authority (NRA) says the design does not meet its seismic-resistant criteria, and he will not be eligible for the rest of the government grant. The NRA has so far approved only 32 building designs in Barpak. Kumar Raj says he didn’t bother to follow the approved design because the wait was too long. When the NRA finally announced the guidelines, he had already started construction. The NRA has advised people like Kumar Raj to strengthen their pillars and retrofit masonry walls to be eligible for the rest of the Rs 300,000 grants. 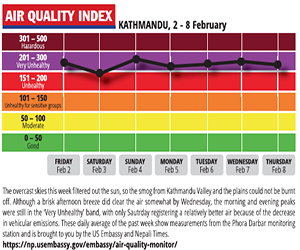 The dirt road linking Barpak to the highway in Gorkha is being upgraded, and economic activity is picking up. Direct bus service to Kathmandu means there is now potential for Barpak to be the gateway to a new trekking route to Mt Himalchuli Base Camp. At 1,900m, the town offers a stunning view of the Gorkha Himal range to the north. Bhatmara Bhai announces his Best Kathmandu Restaurant Award, 2003. Nepalis should never be forced to choose between peace and liberty.